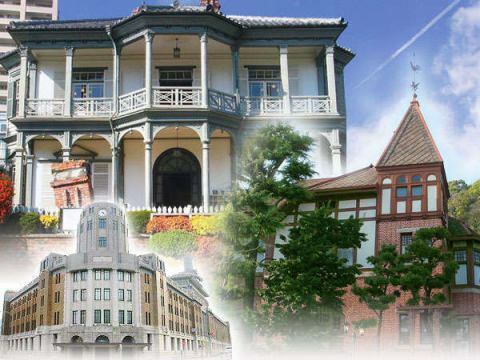 We will introduce tourist attractions of "Kobe" with a rich foreign atmosphere! Also good access to major tourist facilities! Kitano Ijinkan, "About 10 minutes on foot from the hotel to the mountain side"
All 17 buildings Along with the beauty that you see from the outside, the inside of the facility is like a foreigner like an art museum. Kitano sightseeing guide map is available at the front desk so please use it. Kitano where many mansions were built. 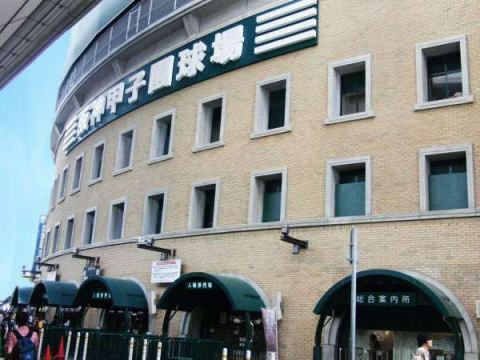 The high-rise western-style building which sees the sea is famous for the name of "Honjin-kan", was designated as an important cultural asset of the country the same year, and is very popular as a sightseeing spot representing Kobe. Symbols of the Kobe Famous Hall Street famous for red-brick and spider- Kazamidori-no-yakata - Kazamidori-no-yakata · Kazamidori-no-yakata - Kazamidori-no-yakata etc. Let's go around when visiting the hotel's inn. Gourmet and shopping are also fun. 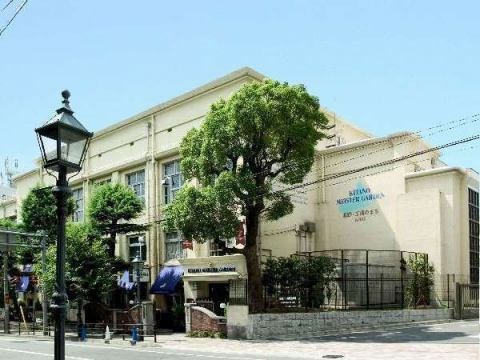 Kitano Studio is an experienced tourist spot that used former Kitano Elementary School building. In retro modern space, there are 21 studio such as Morozov, Kameido etc. You can experience over 60 kinds of experiences anyone can enjoy. It is also recommended when you want to take a while. Kobe, it is a famous shrine called "Itsuku". It is a shrine with an old history to be conveyed, healthy longevity, marriage, prosperous business etc. 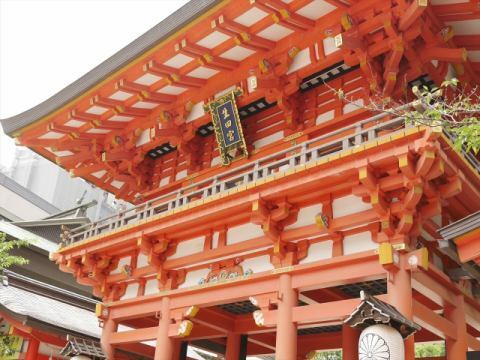 It is a shrine crowded with many worshipers because it has a profit and is located in the center of Kobe. It is a healing spot that makes you feel very natural and fresh. Please take a walk before checking in. The city loop bus is very convenient for sightseeing! Kitano, Nankin-machi, Meriken Park, Harbor Land, etc. 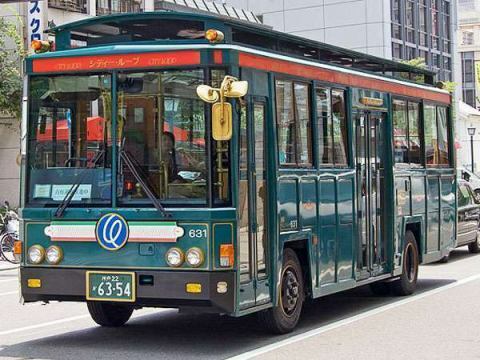 A bus around the main spots in the Kobe city ​​area. It is a little hard if the slope is also many walks. You can enjoy sightseeing efficiently. Harbor Land, "About 30 minutes on foot from the hotel to the sea side"
An area that you can enjoy all day. 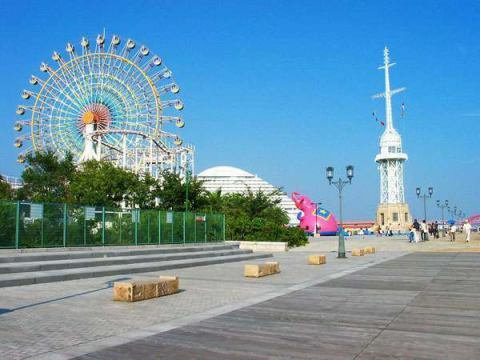 It is also recommended to take a walk while feeling the sea breeze. Speaking of Kobe, it is still "night view". The walk from the sunset is also glittery and very nice. It is a popular spot for families as well. "Minato Kobe" seen from the sea is also exceptional. 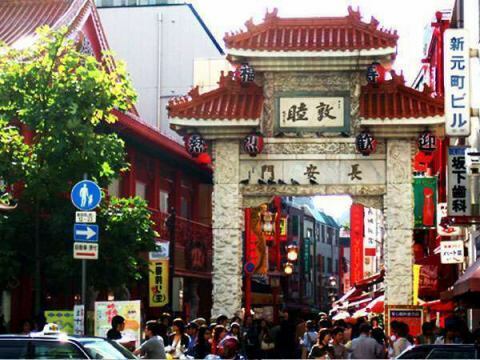 Kobe Chinatown, "About 15 minutes on foot from the hotel to the sea side"
One of the three biggest Chinatowns where Chinese restaurants and grocery stores connect. I'm afraid I'd get it in my hands. Please enjoy Chinese lantern-style outside light etc standing around the town. It is one of the pleasure to stroll while watching. It is also necessary to check out Otsunaka Tsutomu who gathers small individual shops. 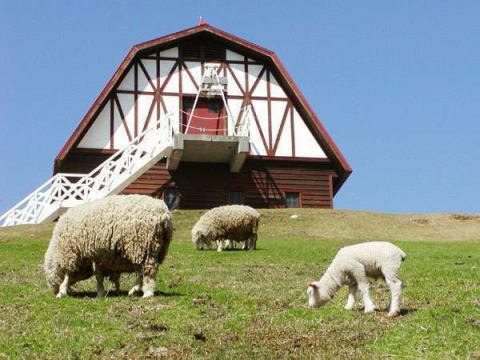 Rokkosan Pasture, "About 60 minutes by the ropeway from the Kobe City bus from the hotel - 40 minutes by car"
If you use a cable car or a ropeway, Mt Rokko can easily go up to the mountain. Dairy cattle, goats, horses, rabbits etc are grazing. You can enjoy nature in places near from the hotel. Botanical gardens, music box museum and many other variety of leisure facilities. It is also recommended for families and couples. There is a bus in the mountain, so you can relax and move around the whole day. Amusement park in Osaka, Japan's largest. 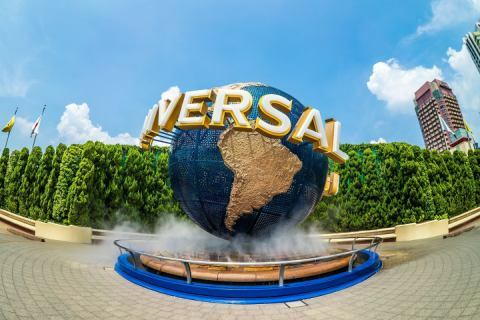 A lot of attractions, shows and gourmet! Tourists are also visiting from all over the world. I can not afford to play in a day! It is a mistake-free park that you can enjoy regardless of age. 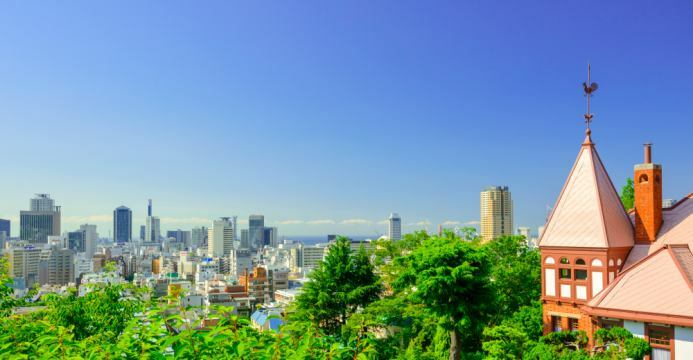 In Japan as well, only three facilities including "Kobe City Oji Zoo" are here! Please come to Kobe to see the female "Dandan (Tintin)"! 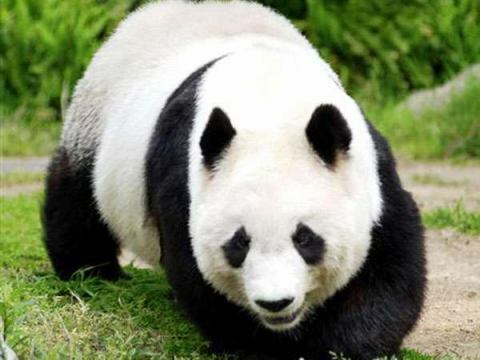 The highlight of this zoo is "
Feeding time for animals and training time. Children are delighted as they can see the pretty appearance. 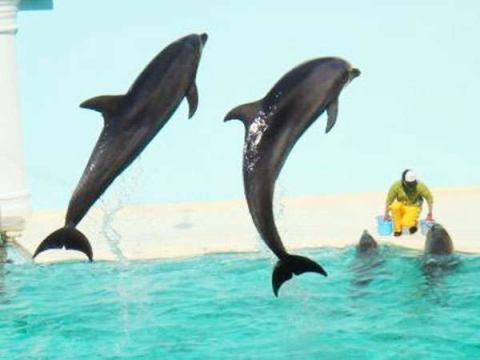 There are 9 exhibition halls such as sea otter hall, dolphin live hall and so on. There are plenty of places of interest such as "The Amazon Hall" where you can see the world's largest freshwater fish piraruc. Since there are also popular maniac creatures from the time of opening, it is a place I want to pay attention to. Please visit Kobe and try extending your legs. 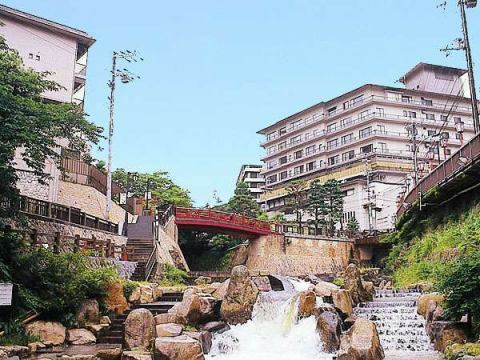 One of the three oldest hot springs in Japan's oldest hot spring. In the hot spring spirit of the Edo period, it was ranked by West Ozeki, the highest ranking of those days. It is a hot spring with seven ingredients and many ingredients that are rare in the world mixed. It is one of the name fountains representing Japan as a name. Kidzania is "the city where the children play the leading role" that can learn social mechanism while having fun. You can experience various kinds of work and services like adults by using real facilities and tools. About 100 types of work and services you can experience! I'm lost as to what I'm going to do. It is an experienced facility where you can see peerlessly about the growth of children.